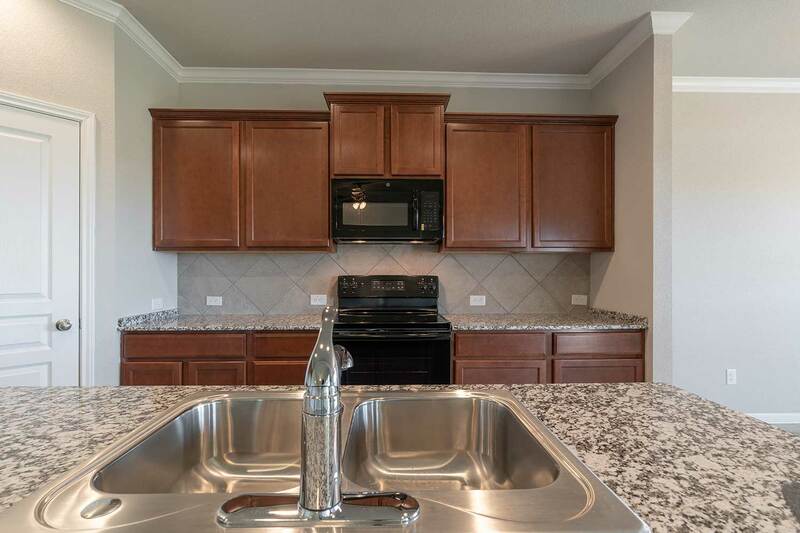 Newest section now open in this highly sought after new home community in south Temple! 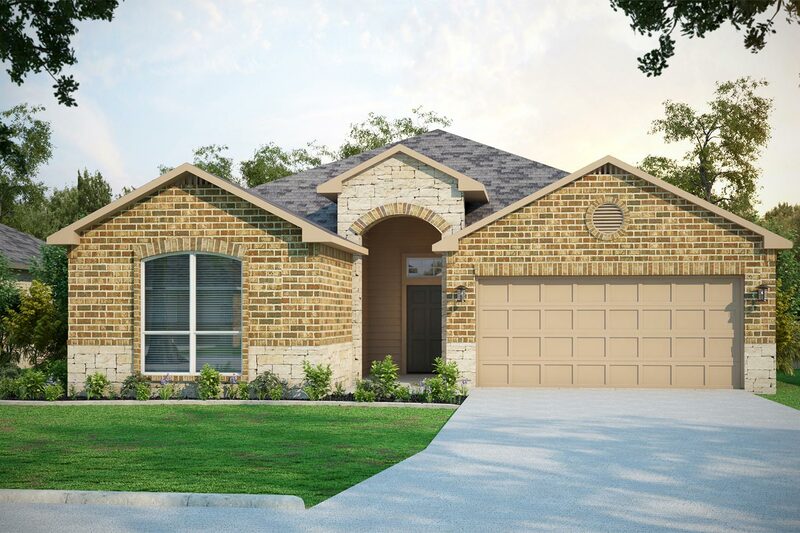 Choose from 7 floor plans offering a range of styles, each with 3 elevations designed to offer a unique mix of styles & features that complement each other and create a beautiful diverse community. 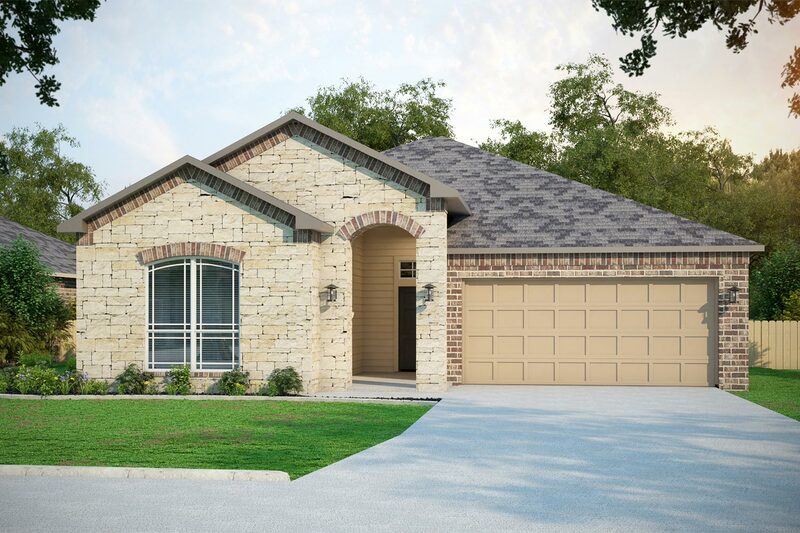 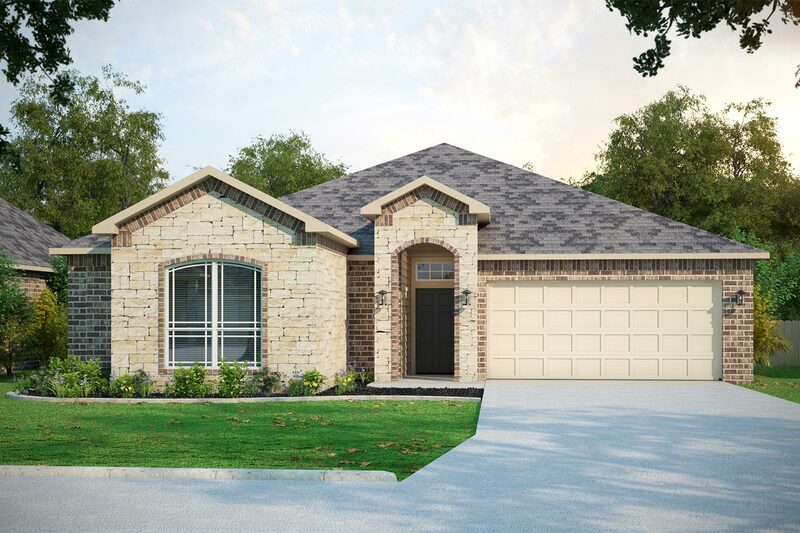 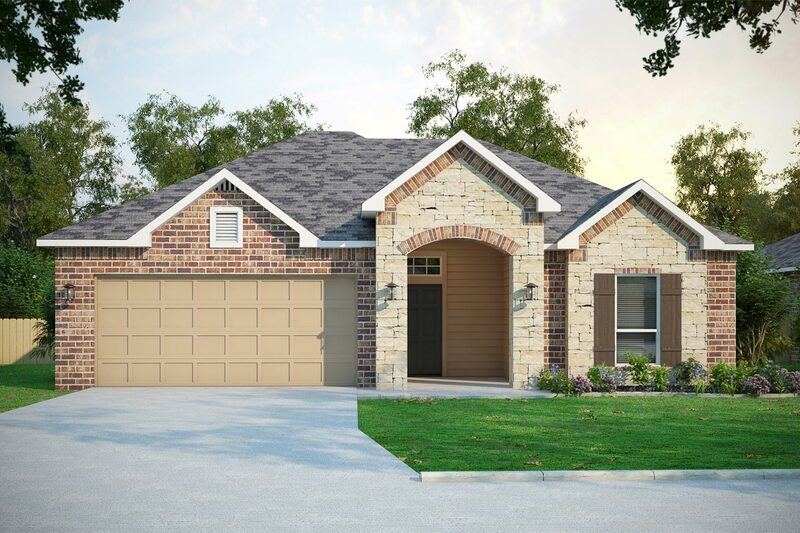 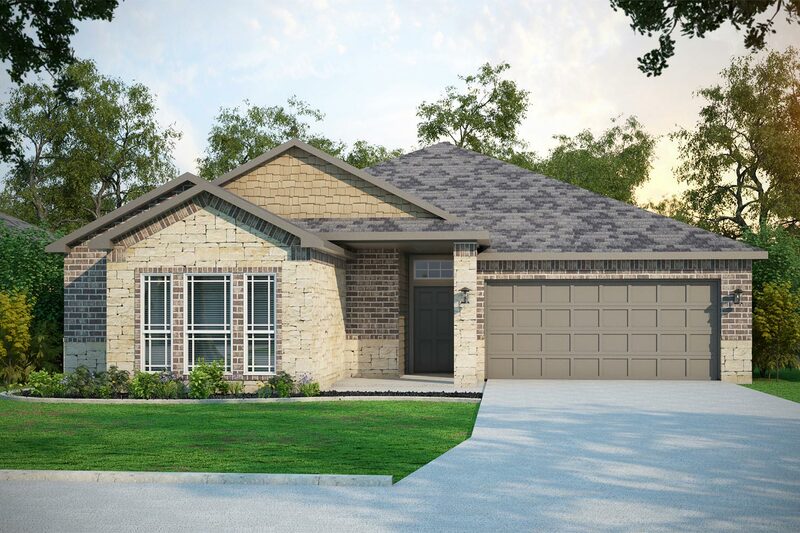 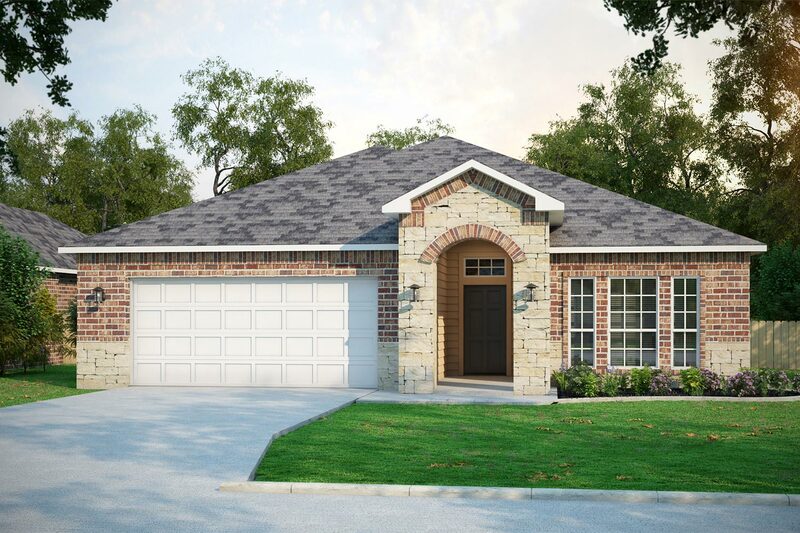 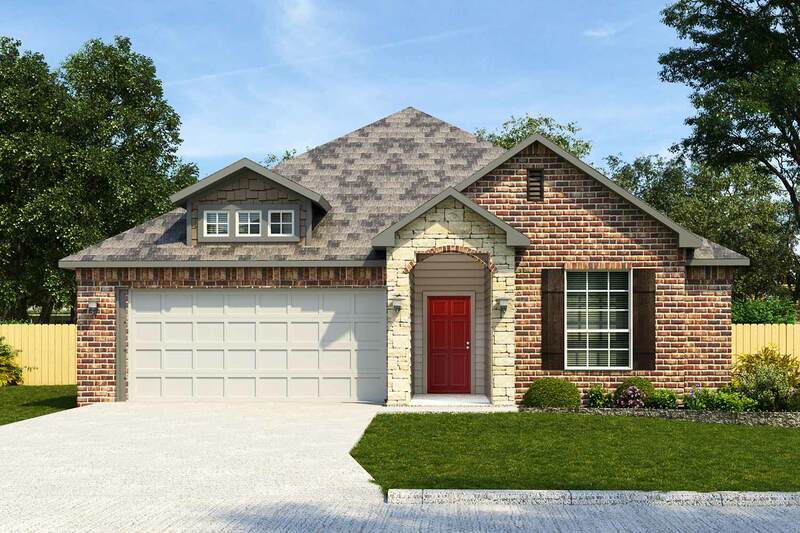 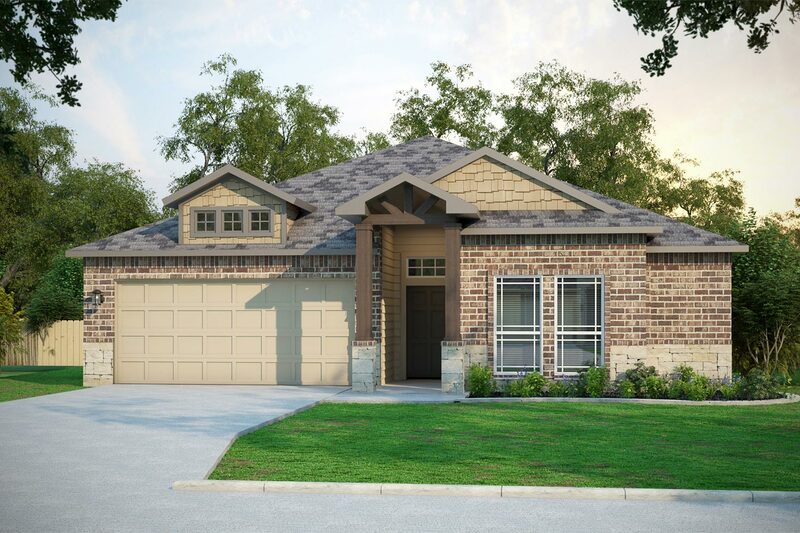 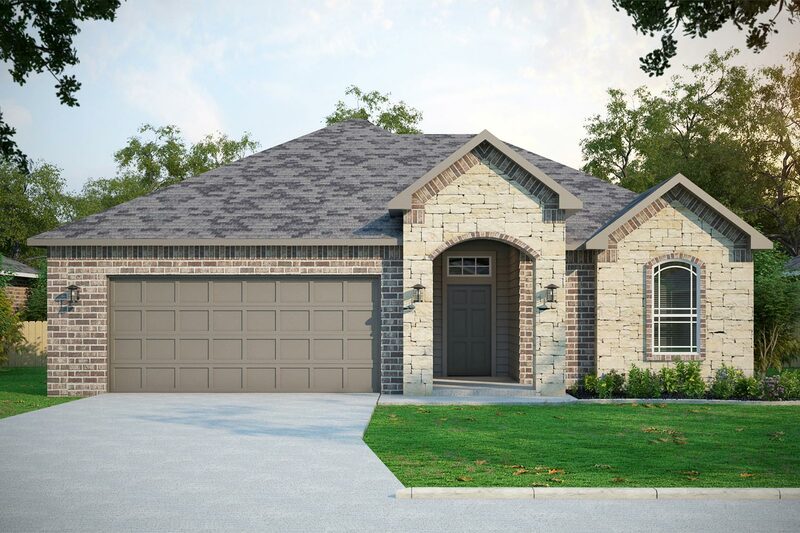 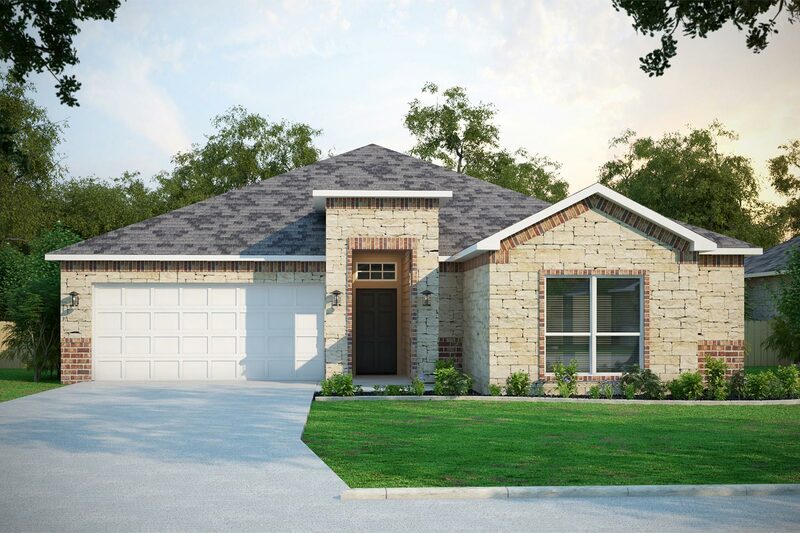 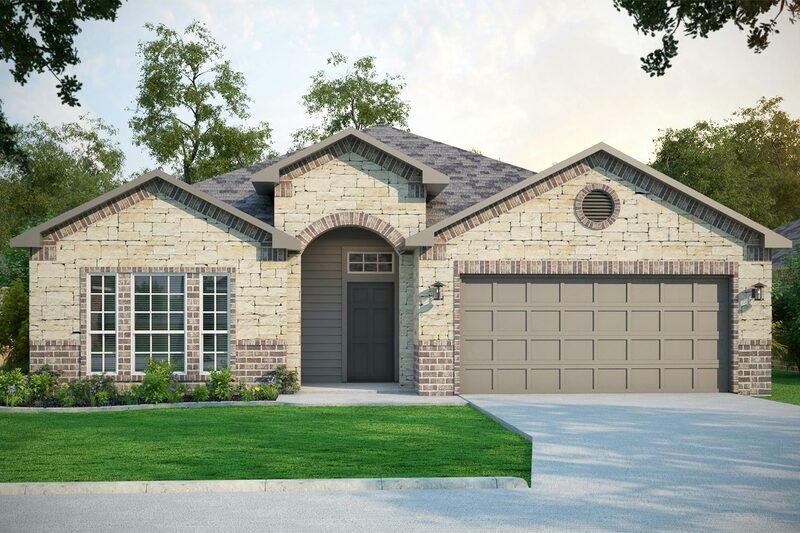 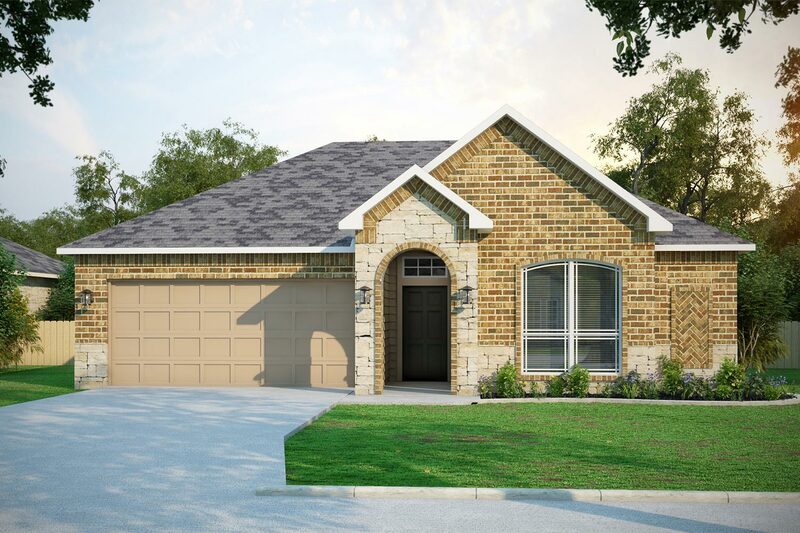 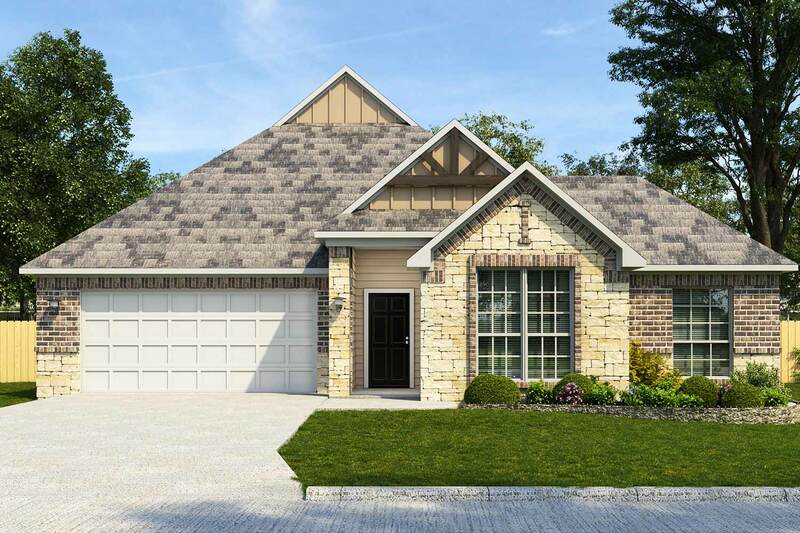 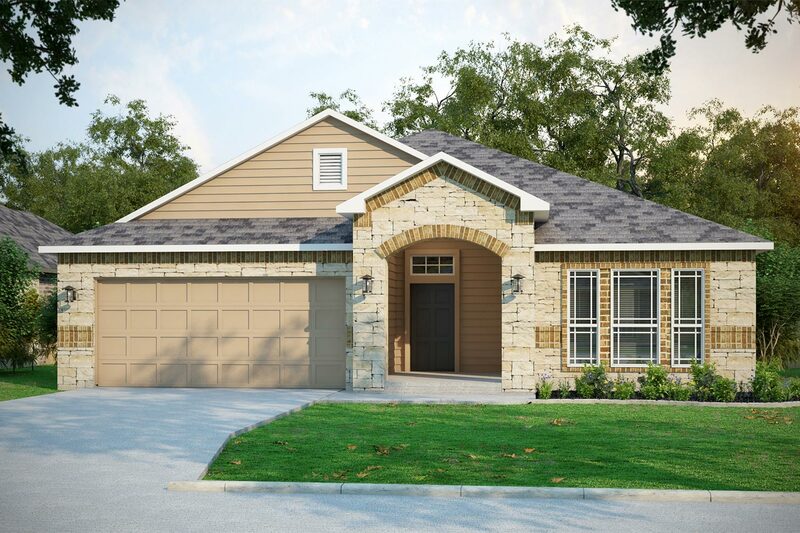 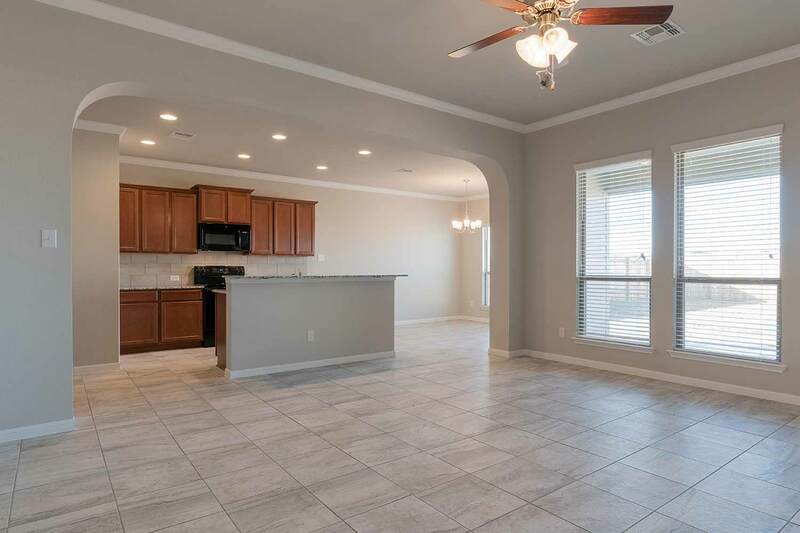 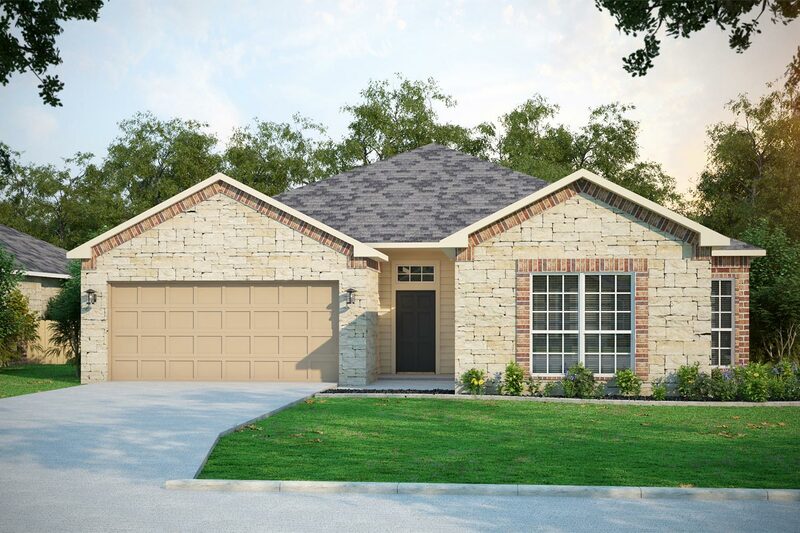 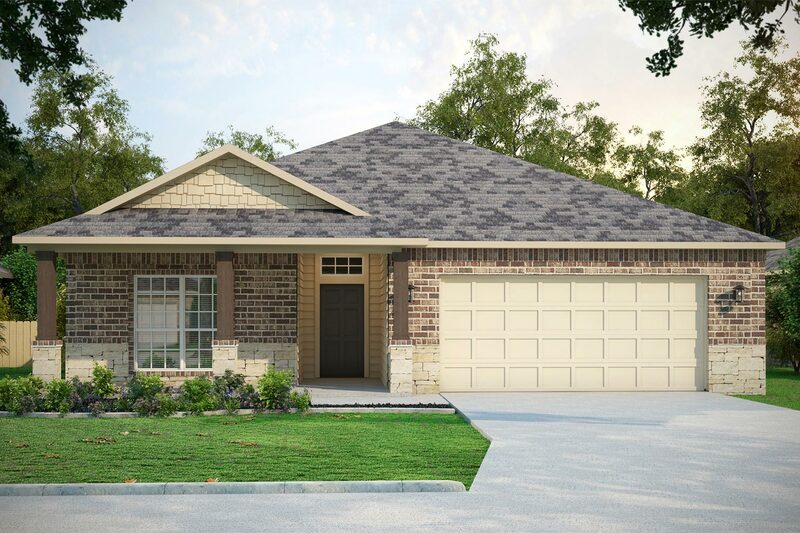 Focused on easy living, our most popular options are already included; all new homes include a covered back patio, fenced yard, irrigation system, and so much more!